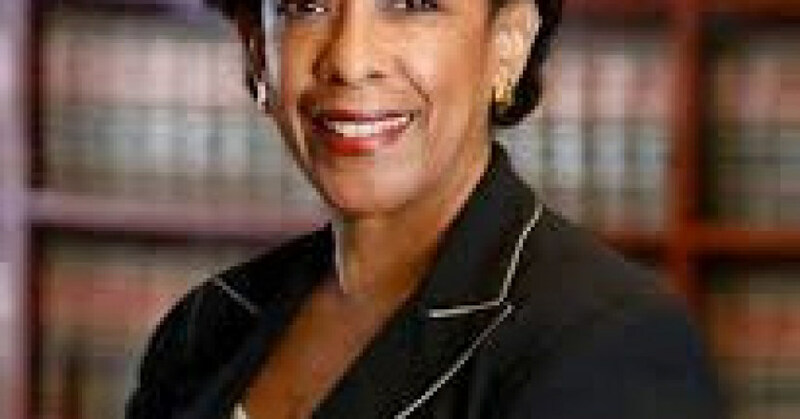 Attorney General Loretta Lynch announced this week that she will launch a “pattern or practice” investigation into whether the Chicago Police Department has engaged in racially discriminatory conduct in arrests, use of force, and other police procedures. 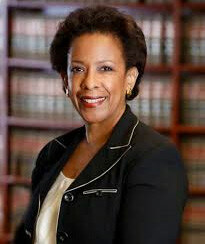 “Today, I am here to announce that the Department of Justice has opened an investigation into whether the Chicago Police Department has engaged in a pattern or practice of violations of the constitution or federal law,” Lynch announced at a press conference Monday. The announcement received widespread applause in the national civil rights community, seeing the move as a signal for justice in long suffering Black communities across the country. Butterfield said Chicago Rep. Bobby L. Rush, just last week, sent a letter to Attorney General Lynch, requesting the investigation. “These incidents are not isolated and reflect a pervasive pattern of racial bias in policing,” Butterfield said. The announcement from Lynch comes amidst the latest national outrage and protests pertaining to a police shooting. Chicago teen, 17-year-old Laquan McDonald was shot 16 times by Chicago police officer Jason Van Dyke more than a year ago. Yet, Van Dyke was just arrested and charged with murder last month – after a video tape of the killing was released to the public by court order. Chicago Mayor Rahm Emanuel announced last week that Chicago Police Superintendent Garry McCarthy had been fired after calls from protestors and civil rights leaders, including the Rev. Jesse Jackson Sr. But citizens say that others, including Cook County State’s Attorney Anita Alvarez and the mayor, should also go. Protestors insist that a cover-up took place in the killing. It has also been revealed that police reports of the incident, claiming that McDonald tried to kill Van Dyke, were simply not true, based on the tape. McDonald was clearly walking away from the officers when he was shot 16 times. Lynch says the Department of Justice’s investigation will look into years of practices in Chicago. She also signaled that investigations in other cities could ensue with a goal of improved police-community relations. The investigation will be similar to that which revealed years of gross racial discrimination after the killing of Michael Brown in Ferguson, Mo. Like Ferguson, Lynch said the investigation will be thorough and open to citizens who have long awaited opportunities to be heard. A report of the DOJ findings will be publically released at the conclusion of the investigation.